FREE LANDING PAGE!! READ below! 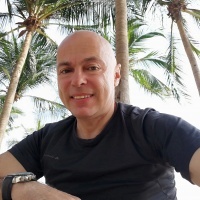 What do Internet Marketing legends like Anthony Tilley, Igor Kheifets, Mike Thomas Paul De Sousa and others have in common? 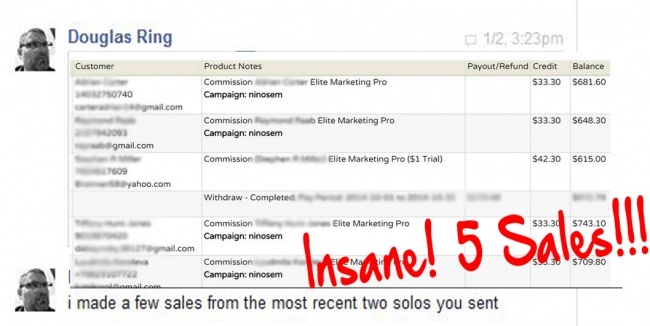 To be more specific, my traffic... Only SALES matter!!! Solo ad vendor since 2013. 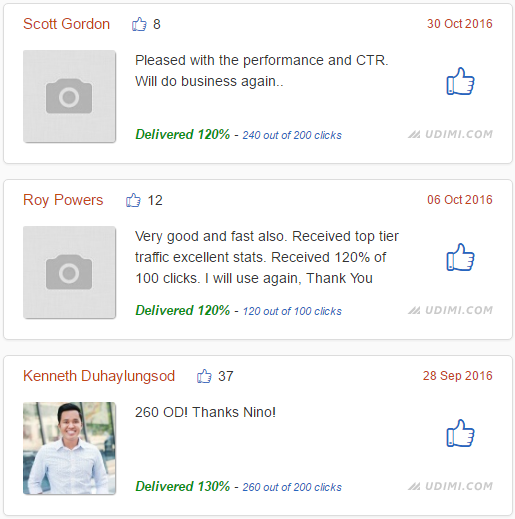 600+ Testimonials. Adding 700+ NEW SUBS daily. 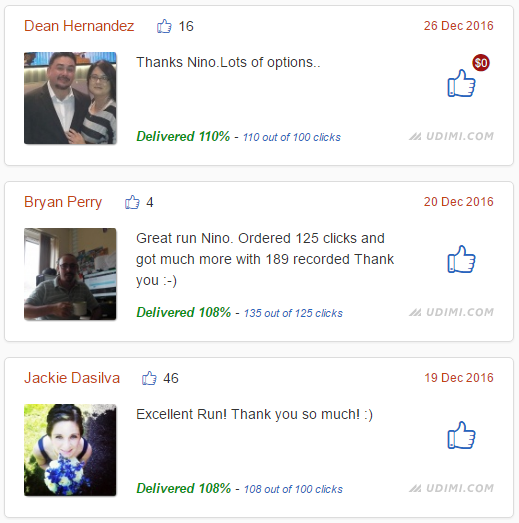 48% Clients On UDIMI got SALES! 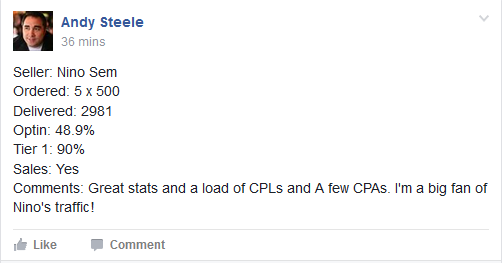 Full time sollo ad vendor since 2013. My traffic has all the elements you need…Why choose my traffic? 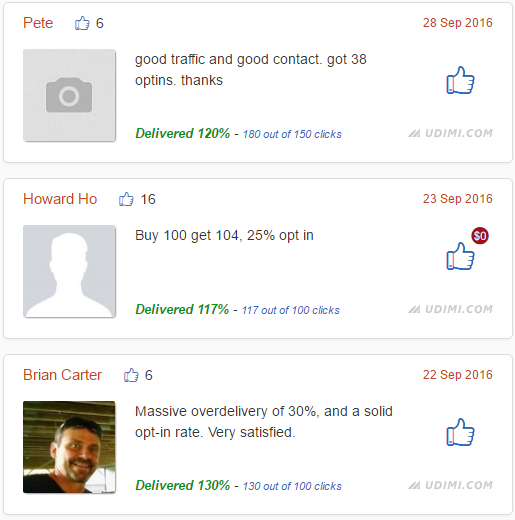 High Quality Traffic - 85-95% subscribers from the US, Canada, Australia New Zealand and the UK. If you need premium traffic from top tier countries only, you are in the right place. Please note that "No Mobile" orders are not accepted. The probability that you will get sales with my traffic is high, however, there is still a possibility that you won't get sales. 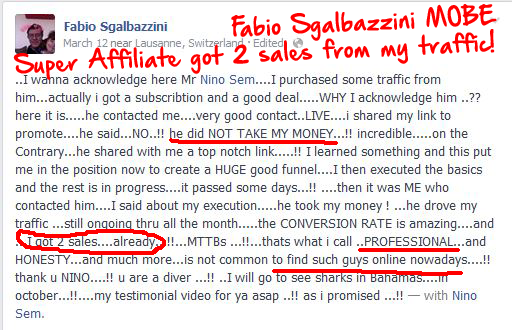 It depend also on your funnel, offer and relationship you make with your flowers and subscribers. 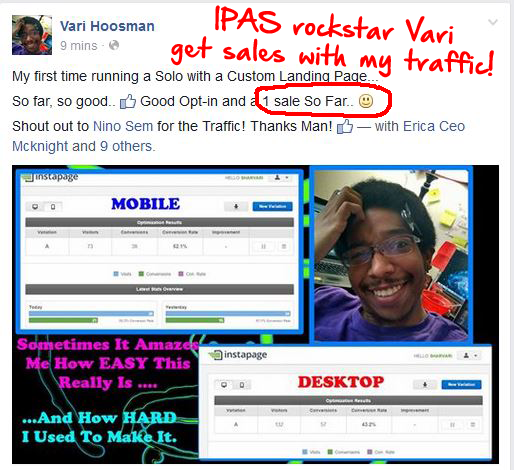 Most people think if they buy traffic they should make tons of sales instantly. Most of your sale won’t be made from sending prospect directly to your sales offer….This is why you need to follow up them and give them value and expose them with different angles….Realize only few people will buy immediately. Most people need a time to warm up, before they make decision. If you don't have your landing page and you don't build a list I can help you with. For orders of 500 clicks I offer you a free landing page. Please understand that I am providing you with a high quality lead generation service (not a guaranteed sales service) and it is up to you to offer them a high converting offer, then follow up with them to get sales. 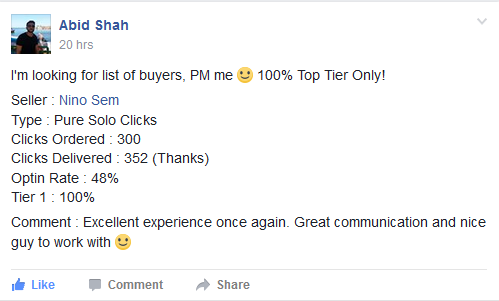 In case you expect a sale, and plan to give me a negative review if you don't get one or if you get a lower optin rate than what you have in mind, then please do not buy from me. Thank you. 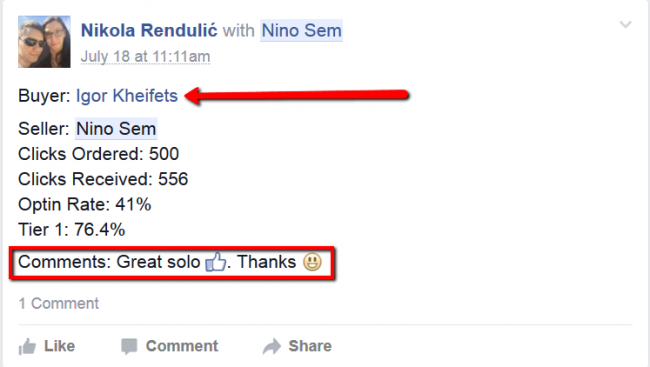 Any questions before, during or after your solo ad myself will be happy to take care of you. 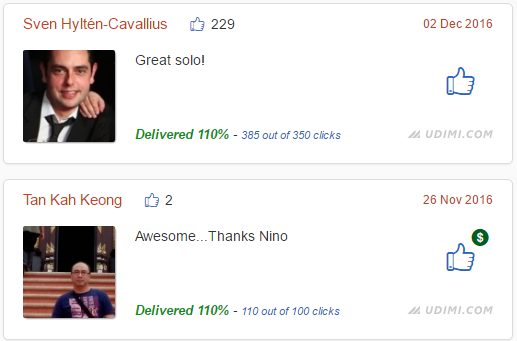 Reach your freedom with Nino Solo Ads! another great run, thanks again! Good run with decent amount of optins that included non-US prospects, much appreciated. Will definitely order again. Great job as usual, thanks again! Excellent as always, thank you! great job as usual, thanks! Not the highest optin rate, but I will adjust the email text for next time. Thanks for the solo. I can cancelled solo after the deadline. Seller was very accommodating and helpful. I am very happy with the results. Within the first hour I was landing leads. Thank you very much. Great service. Did a great job again. I cancelled half way through because of some changes I made and he was happy to work with me.